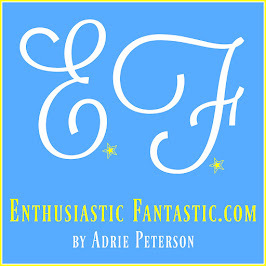 Enthusiastic Fantastic: Adventures with William Wurlitzer! I had been using my great grandparent's old Story and Clark piano since 2003—when my Grandpa Charles was so generous to give it to me after my Grandma Ardis died (in 2001). My grandpa's gift was such a blessing in my life! At the time I received my great-grandparents' piano, my church calling was Primary pianist. Before my grandpa so generously helped me out, I had to go to my church building to practice the assigned Primary songs. Thankfully, my weekly outings to my church building didn't last long. I was thrilled to be able to practice Primary songs in my very own home! I was also excited to refresh older songs I had "perfected" in my youth while taking piano lessons and performing in recitals and Federation competitions. Because my family's historical piano was moved nine times while in my possession, it really started showing wear and tear everywhere. I felt so badly about its worn-out condition, but we needed our piano, so it always went with us wherever we moved! As I prayed what to do about my piano needs, I received the distinct impression that I should go to the Piano Gallery in Murray, Utah, and buy the black Wurlitzer piano. That was a very random thought considering there's a Piano Gallery closer to my house up north, and especially considering the fact that I was being told so specifically which piano brand and color to buy. Thus, I knew it had to be divine inspiration and decided to follow through on my answer. But before we went to the Piano Gallery, I decided to do my due diligence and check KSL.com's classifieds. (I always do my part when receiving heavenly answers!) There were so many used pianos and I searched through every single one of them(! ), but nothing felt right. Greg and I even looked at purchasing a 30-year-old Yamaha upright in our own little city, but when I saw/played it in person, it was nothing close to what I wanted. I was most definitely not feeling it! To me, the price of that old Yamaha was outlandish for a piano in not-great condition! As I prayed again—this time to "present my case" and confirm my decision—I had the same impression: Piano Gallery, Murray; black Wurlitzer piano. It was a rainy Saturday when we pulled into the Piano Gallery's Murray parking lot. As cheesy as it sounds, I can truly remember it like it was yesterday! Aww! They were having a sale that day, so I was super hopeful at what I'd find...until I walked through their side-front doors! I was blown away at the high prices of their pianos! That dinky little used Yamaha upright was looking pretty great at that point! Ha ha. After practically drooling over the amazing, gorgeous, lovely, and inspiring grand pianos (Oh, they were so unbelievably great! ), I yanked my soul back into reality and forced myself to walk to the smaller used pianos section in the back of the gallery. Yet I was pleasantly surprised at what we found: I saw many great used pianos! Yay! There were also new, beautiful Yamaha spinets and uprights, among other brands that I don't remember. Still, there was nothing in my price point that I wanted to pony up for, so I walked mindlessly toward the section of used medium-grand pianos. As I continued walking through the rest of the store, I never saw another black Wurlitzer piano. Add to that, I never saw another Wurlitzer piano at all! Not a one! It was true: The only Wurlitzer piano in that entire store was a black, medium-grand beauty! I was very befuddled in that moment. I had received very direct and specific inspiration of what I was supposed to do, yet what I found at the Piano Gallery was not at all what I expected. But I had followed through on said inspiration up to that point, so I decided to go back and play the black Wurlitzer. I was nervous as I walked over to play it because I knew I was entering dangerous territory! You laugh, but when you follow inspiration like I do, there's a point of no return and I knew I was nearing it! Greg was taken aback when I told him of my gorgeous find, and about the inspiration I had received. The look on his face said he wasn't entirely sure of what to do. He suggested asking if the Piano Gallery was firm on the Wurlitzer's price. They were very firm on their price and pointed out it was on sale, but they also said that we could do in-store financing if we wanted. (It was zero percent interest if the piano loan was paid off within six months.) We asked the store manager, Mike, how long the sale with special financing would be available. I don't remember what he said, but we told him we'd think about it and let him know. I'm pretty sure he envisioned that we wouldn't be back! Ha ha. I felt defeated when we left the Piano Gallery. I was super bummed we hadn't bought a piano that day like I planned! Frustration set in as I literally could not stop thinking about the black, medium-grand Wurlitzer! 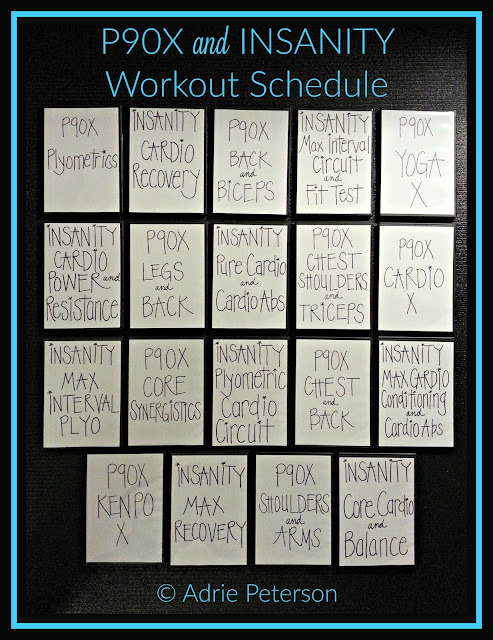 It was at the forefront of my mind for endless hours—and especially while I folded laundry! At my extended family's party that Sunday night (one day later), I told everyone of our piano adventures. I explained how difficult it was going to be finding a piano we could afford that was nice enough and made my soul sing like the black Wurlitzer medium-grand did! Greg and I talked about the beautiful Wurlitzer grand piano again on our drive home. I was shocked when Greg said, "Let's buy you your piano!" I argued with him, explaining our tight budget (Greg was still attending Harvard online; our expensive, growing children; etc., etc. ), and pointing out everything that was wrong about buying the expensive-to-us Wurlitzer. Greg rebutted with the fact that my piano-lessons money could pay for the piano within a year and that it could be written off as a business expense! While both of those were valid points, I still completely worried about what such an expensive purchase would do to our family's budget and well-being! They were legitimate concerns! 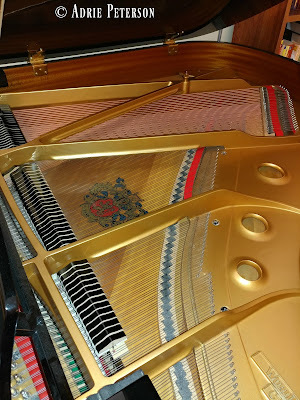 That very next Monday, March 27th, two days since I first met Mr. Wurlitzer, I went online and searched for "my" piano. I was stunned to see the price of it online was $1,000 less than the sale price in the store! I excitedly told Greg and he said, "We are buying you your piano!" I squealed and replied, "Really?! We're doing this?!!" He said, "Yes! We'll finance it and pay it off with our savings before the loan starts charging interest." My soul soared! At that point, I had a new worry: that my incredible find would have already been sold out from under me! I immediately called Mike and asked him about the price of "my" piano. He said the online price was correct and the piano was still for sale. I asked him if the price could be lowered any further than that, considering the internet price was lower than the price in the store, but he said that was it. I told him I wanted to buy it, but I'd have to come later that day. He said he would hold it for me until 4:00 p.m., but after that, it would be available for someone else to purchase. I said okay, thanked him, and told him I would see him soon! I drove myself to Murray (so Greg could pick up our kids from school) asap to buy my piano. I was glad I'd be finished with everything before my piano lessons began that afternoon! 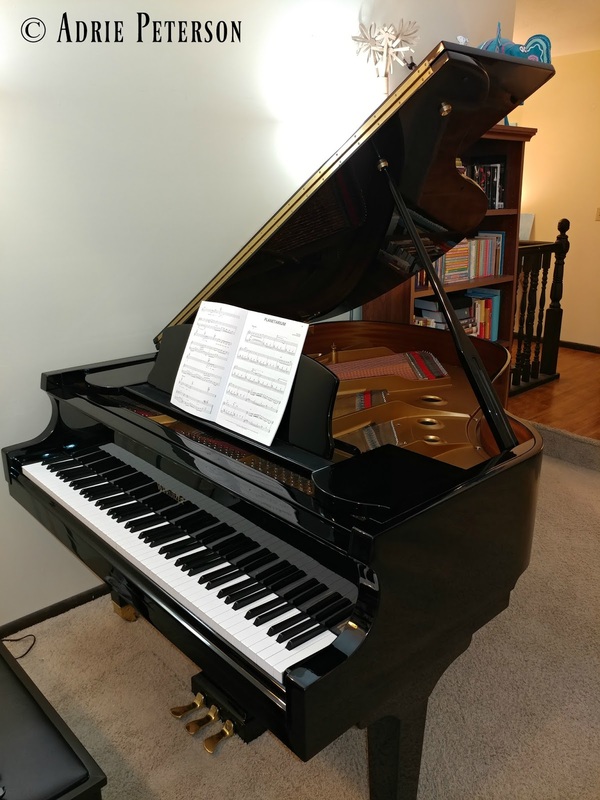 I had so much time on my drive to think of ways to shrink our budget for six months—so we could get a head start on our piano loan payments; I knew we could do it! While sitting across from the store manager, Mike, I looked at his family photos around his desk. I suddenly realized...I knew this man! I was 99% certain he had been in our ward (church congregation) 13 years ago! I asked him if he had ever lived in Layton, and he said, "Yes." I then said, "I think you were in my ward in Layton!" We talked and confirmed that we were indeed in the same ward! I was utterly amazed when I remembered that Mike was on my list of "substitute pianists" for my calling as Primary pianist! Oh, wow! I had suddenly come full circle! I also remembered the incredible vocal talents of his darling wife, Stacie. Even now, 14 years later, I can still recall their soul-touching performances in our ward's sacrament meetings! I was stunned to learn that his wife had never created an album of her astounding gift! As we talked, I was blown away thinking of the many things that had to fall into place for that moment to happen! I mean, comon'! What are the odds that I would choose the very piano store that not only produced my perfect-for-me piano(! ), but also included the man who used to be in my previous ward who was on my list of substitute pianists?! Those odds are ridiculous, and most definitely not a coincidence! Back-in-the-day, I tried to convince Mike's fabulous wife that she needed to create a CD of her vocal talents. As I recently searched the internet for Stacie—to see if she's created a CD like I recommended (😁)—I was disappointed to see she hasn't done anything yet. I remember Mike telling me that Stacie now teaches singing lessons (or something like that), which is truly wonderful for her to pass on her gift! Side note: I found a performance of Stacie and Mike (from their family reunion) for you to watch! So yeah, please feel free to say, "You're right, Adrie! She's amazing!" Ha ha. Yes, I'm an internet sleuth! #notastalker! 😆 Of course this performance is not professional, and I wish you could see them in a sacrament meeting setting(! ), but their talents as a musical couple are impressive! The next several days were a blur of getting my house ready for my black, medium-grand Wurlitzer to arrive! I spent a long time researching where I should place my piano and realized I had to switch around my entire living room! You see, the bass side of a grand piano needs to be on an inside wall, away from windows with direct sunlight, and away from blowing/direct air. I actually had a great time rearranging everything! It totally reminded me of moving houses/cities/states again, which I was so grateful we didn't have to do! In my spare time before bed each night, I researched my new piano (the make and model number) to make sure I had made a good decision. I know, I know!, that seems like such a backward move—especially considering that I'm such a researcher! Yes, I should have researched my piano before I bought it! Yet I was so completely certain of my actions that I didn't feel the need to research any of it beforehand. In the hours I spent looking online, I realized that I could not have made a more perfect piano purchase if I tried!! Even if I had spent hours upon hours researching pianos and pricing, I still would have absolutely come to the same conclusion: the shiny, black, medium-grand Wurlitzer was the perfect piano for me and my situation! Even today, knowing all that I know with hindsight being 20/20, I would still make the same decision over and over again! And that backed-up/solid/researched knowledge feels incredibly great! My new piano was safely delivered and installed (woohoo! ), and my great-grandparents' piano was sent to my dad's living room! He was super excited to receive his family heirloom and is looking into getting it restored. Yay! Yay! Happy piano days! After I had my piano for a few hours, I decided I'd better name my black beauty, I also decided my piano is a boy! I know, I'm the silliest! I looked at all the "W" boy names and narrowed it down to like nine or 10. In the end, William Wurlitzer sounded the best to me and I named "him" exactly that! I'm very happy with my naming choice! 😁 Oh, and I forgot to mention that William was tuned a few weeks after I brought him home! I love it because it sounds so amazing! It challenges me in my mind, heart, soul, and physical abilities. I'm able to create something from inside of me that doesn't exist without my piano. My piano connects me to my family in ways that I can't without it. It brings an amazing spirit into our home. It energizes me as a player, and as a listener. Sometimes I'm like, "Wow! I just played that! That just happened!" 😄 Ha ha. My piano makes me feel like I'm contributing something 100% worthwhile to our world—it's an activity that's actually making the world a better place! 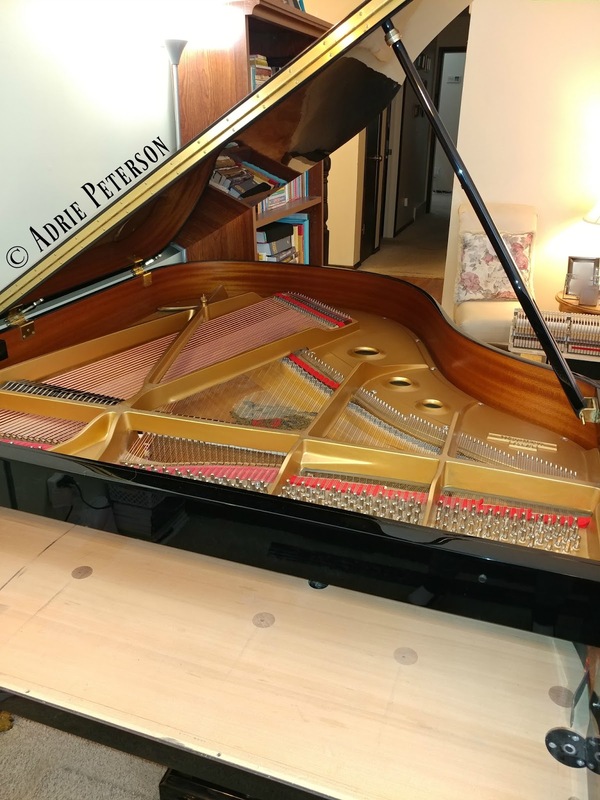 *By the way, no, this blog post is not an advertisement to get you to go buy a piano! Ha ha. I'm simply stating the fact that there is almost nothing on Earth so lovely as live music that you or your loved ones create yourselves! I've also thoroughly enjoyed watching my wonderful students fall in love with my piano as well! They're fascinated to watch all that goes into making a piano play! They also love playing their own songs they've created on my piano. Wow, I love watching their growing minds work! So yes, buying William Wurlitzer has been highly beneficial to my piano students, too! We have such a great time playing the piano together! I absolutely know that having my students play on an "above average" piano truly helps inspire them to play their very best! All of that fun aside, last fall, a few of my piano's keys began sticking. #ohno! 😬 I became really concerned when they weren't becoming unstuck! I worriedly thought, "Did I buy a lemon?! Did the Piano Gallery pull the wool over my starry-eyes and take advantage of me?!" 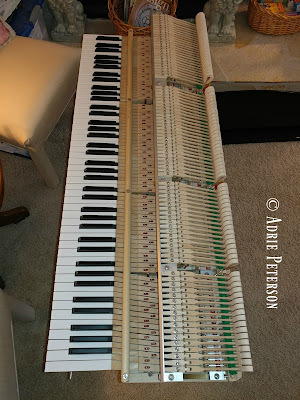 I researched everything that could possibly be wrong with William Wurlitzer and came to the conclusion that, no, the Piano Gallery didn't do anything wrong—sticky piano keys are very common, especially in older pianos like mine who've been through big transitions. The only thing I could do was hire a piano tuner/technician. Thus began my search for a piano doctor! While I liked the piano tuner I used to tune my great-grandparents' piano, I couldn't find a website for him anywhere (and I really searched! ), so I didn't know if he did piano repairs, or not. Because William Wurlitzer means the world to me, I decided to go with a piano tuner/technician who has an active, functioning website that clearly states all of his/her services, accomplishments, certificates, and customer reviews! 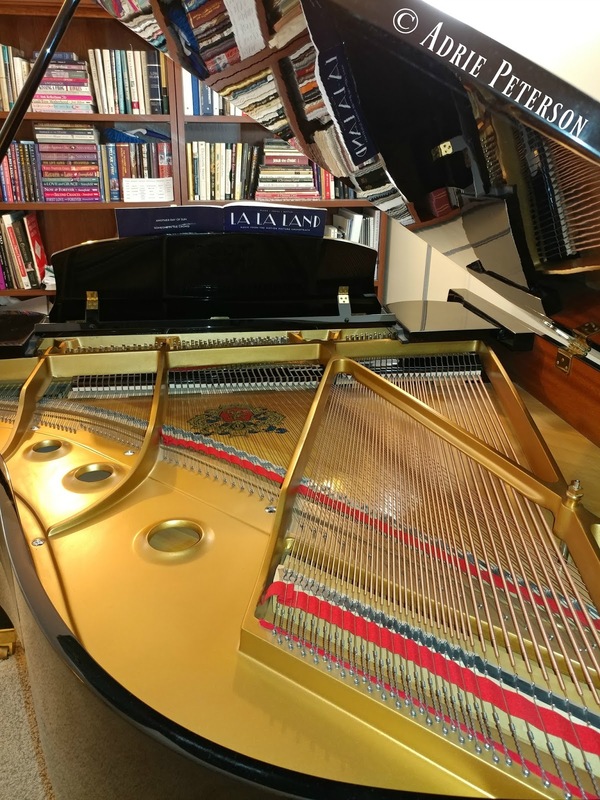 After all of my research, I narrowed it down to one gentleman who has really great piano credentials—and his resume outside of piano tuning/repair is truly amazing! By the way, "piano doctor" is not our piano tuner's company name—it's just the nickname I gave him! I clarified that because there's a piano doctor website, but he's not the piano guy I chose. When I called to set up William's appointment, I signed him up for every treatment the piano tuner/technician offered besides an appraisal! It was a pricey list of services, but it was fully worth it—and I can write it off as a business expense for my 2018 taxes! I was super impressed with our piano doctor because he tuned mainly by ear! Our previous piano tuner used an app on his smart phone to check his work—which is totally fine, don't get me wrong! But I love the fact that our new piano tuner/technician understands pianos and music as a whole to the degree that he knows every note by ear! #amazing! And it gets even better! There was one octave, or so, in the higher notes of William Wurlitzer that always sounded a little bit "pingy" or "tinny" when played. It's like they were in tune, but just one teensy little degree out of tune. And those notes had been "off" since I bought the piano, so I thought there was just no fixing them. Yet our piano doctor put those babies right in tune, and they no longer have that tinny/pingy sound! Hip hip hooray! As I was getting ready to pay William's piano doctor, we ended up chatting while he cleaned up everything. It was a nice conversation, but I was floored when he said he just moved into a house east of my neighborhood! He moved into my stake (several church congregations grouped together) less than one month earlier! I was beyond amazed at the new/additional "coincidence" to go along with William Wurlitzer's story! But I know it's not a coincidence! I mean, seriously, what are the odds that out of all the internet options available, I would choose a master piano tuner/technician that just moved mere minutes away from my house?! Yeah, slim to none is what I said, too! Ha ha. Yet I know our piano doctor wasn't my discovery: I know the Holy Ghost inspired me with my best possible outcome for fixing William Wurlitzer and putting my mind at ease! After experiencing nearly one full year with William Wurlitzer, I say yet again: the Holy Ghost is a legitimate spiritual personage—the third member of the Godhead who tells us the will of our Heavenly Father! The Spirit speaks the truth, and He told me exactly what was the best choice for me at each crossroad of my piano adventure! Any and all who will cultivate a righteous life and continually listen to the Holy Ghost, and act upon what He says, will be blessed forever! I'm so thankful I was given so many opportunities to rely on my faith throughout this past year with my beloved piano! These amazing experiences (among many others) remind me that we are known and deeply loved by our Heavenly Father, and our Savior, Jesus Christ. Our Heavenly Father gives us exactly what we need, and, many times, He gives us what we want! 😁 The nicest thing is when we, as individuals, align our needs and wants with our Heavenly Father's knowledge of what is best for us! We must always remember and never forget just how loved we are(!) and that we matter to our Heavenly Father! Our lives are most definitely not small, nor insignificant! Each of us are a vital part of God's very great plan of happiness!